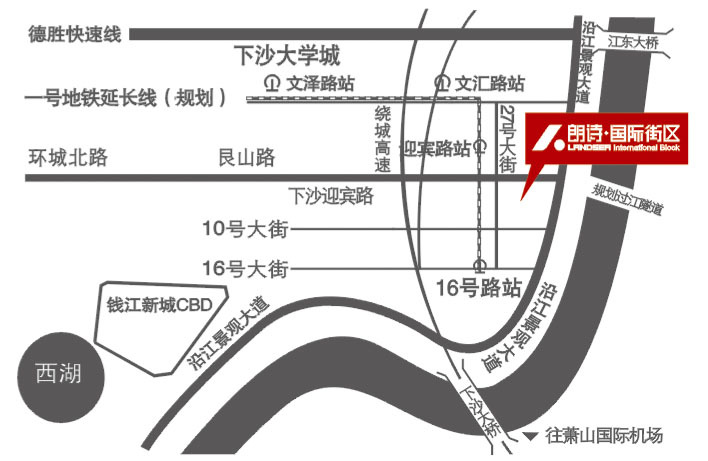 Overview：Located at the intersection between No. 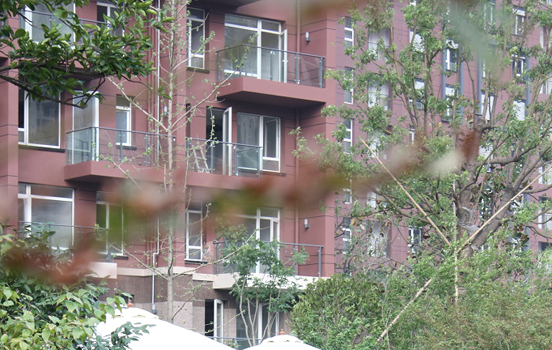 6 Street and No. 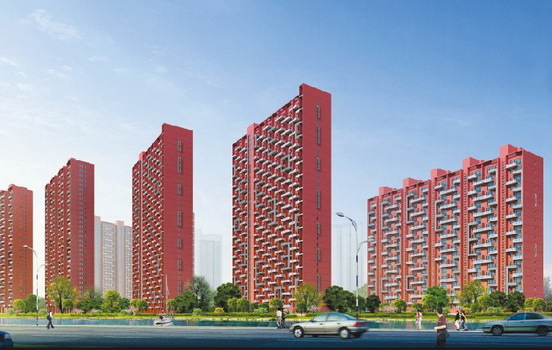 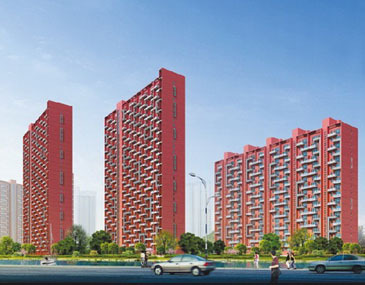 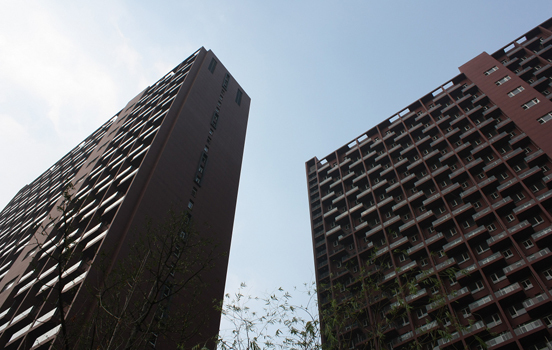 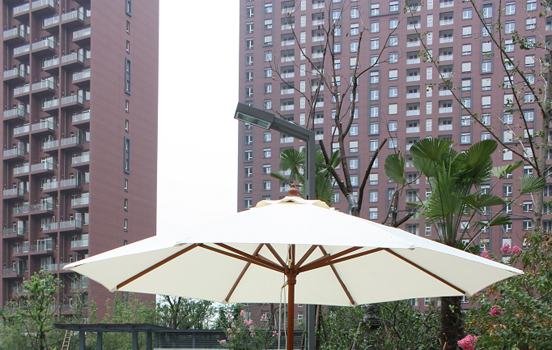 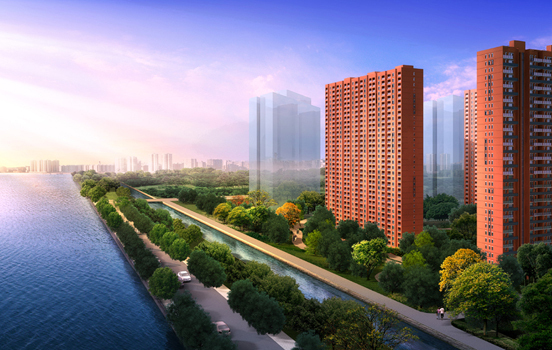 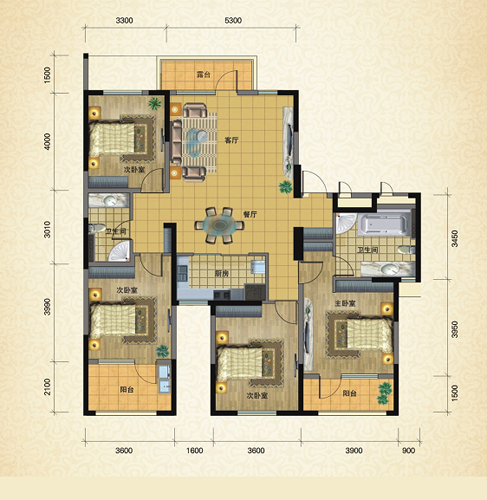 27 Street in Hangzhou Xiasha Economic and Technological Development Zone, project of Landsea International Block, Hangzhou abuts on riverside landscaping avenue and Qiantang River, and has a 40-minute driving distance to the downtown area. 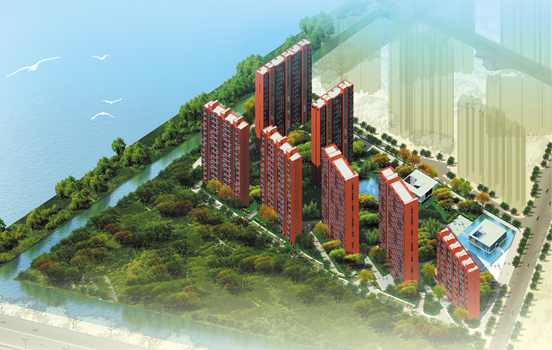 In particular, the Jiangdong Bridge, which was just put into service, is 800m away from the project, and also the Xiaoshan International Airport has a 15-minute driving distance to the project. 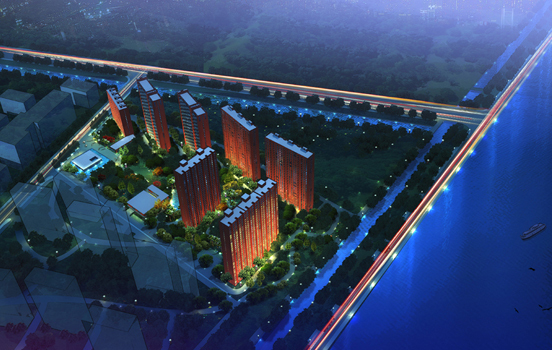 Along the riverside avenue beside the project, it costs you 20 minutes to arrive at the Qianjiang New Town by car. 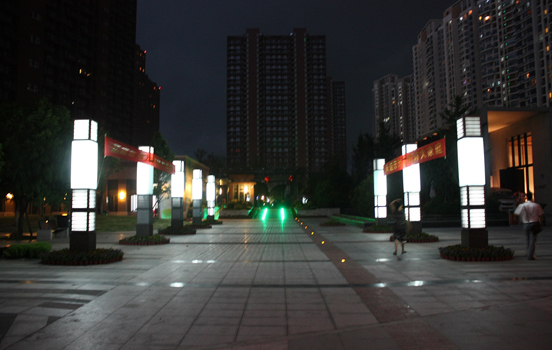 Moreover, the Yibin Road Station, extension of the Metro Line 1, has a 10-minute walking distance to the project, so does the BRT station.With a total built-up area of 210,000 square meters and seven high-rise buildings, the project is characterized by low building density, which will ensure the indoor lighting effect to the maximum extent. 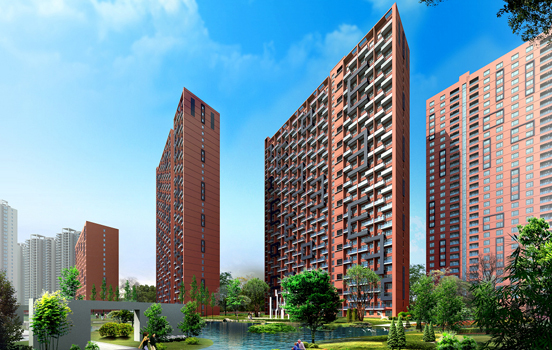 In the center of the community there is a sightseeing area of 56000 square meters. 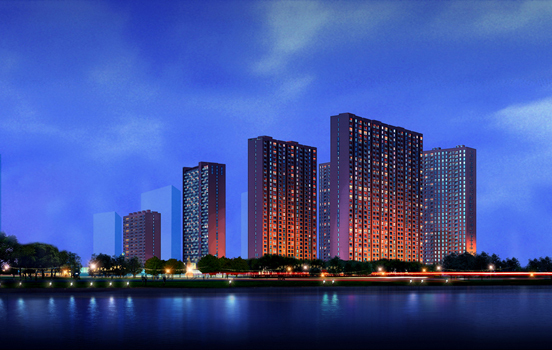 Landsea International Block, Hangzhou was delivered in H2 of 2010.